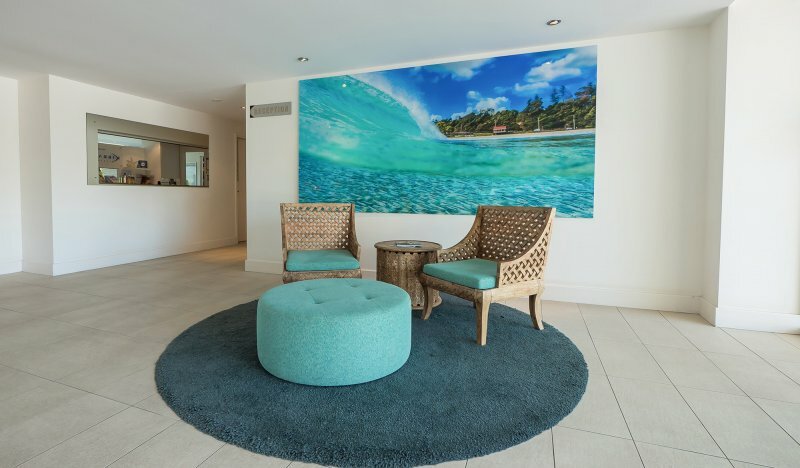 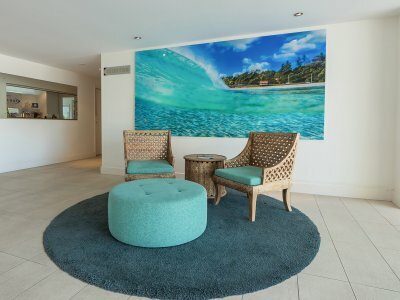 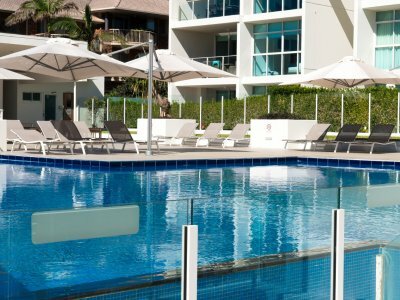 The superb leisure facilities at our beachfront accommodation Gold Coast are designed to help you relax and unwind in style. 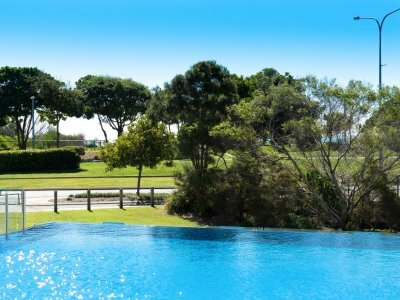 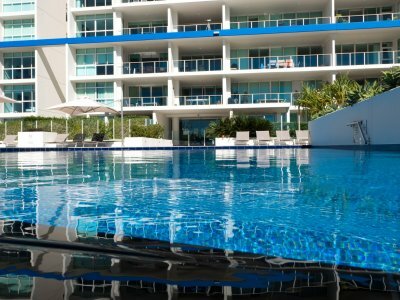 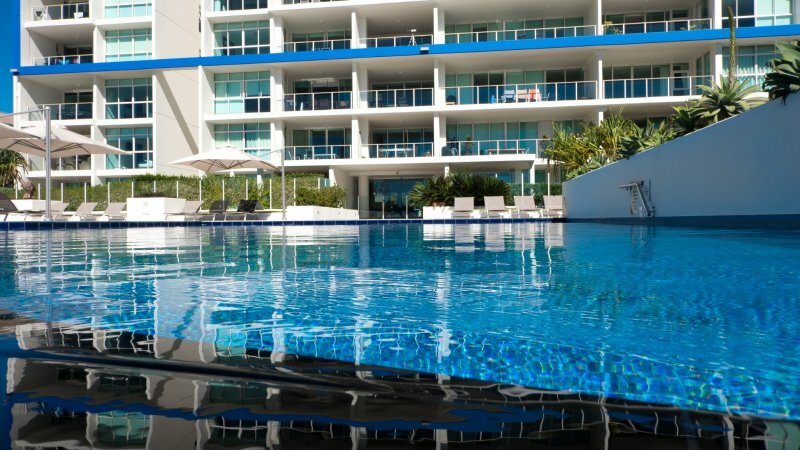 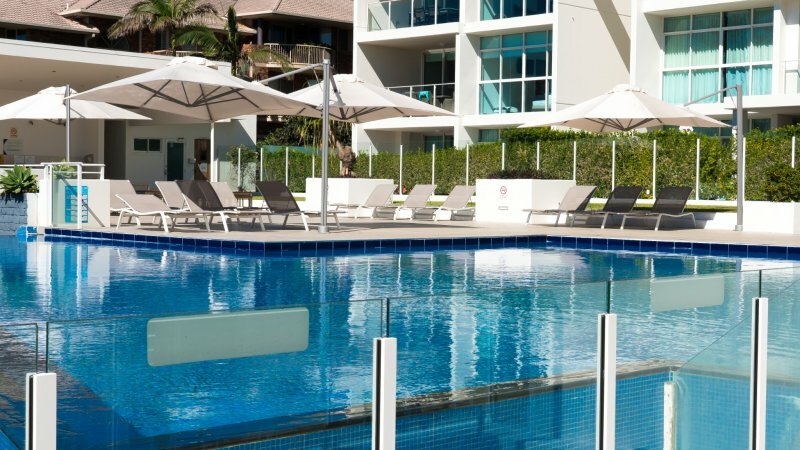 Start and end your day with an invigorating swim in our inviting horizon edge swimming pool. 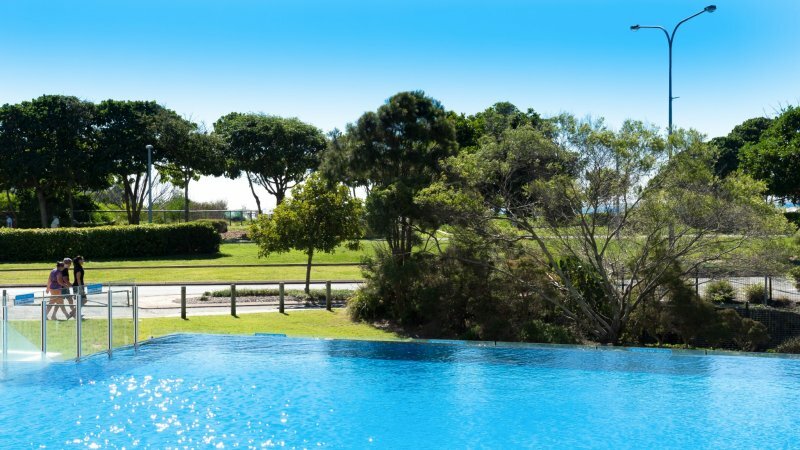 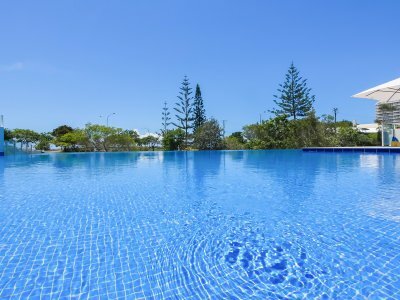 Please note: Our 2019 Pool Renovation will take place from Monday 13th May until Saturday 18th May 2019. 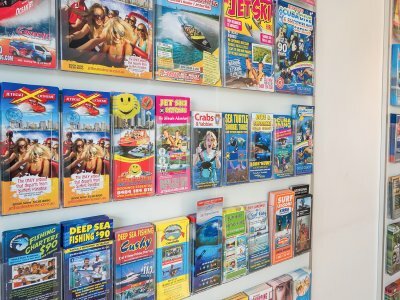 Sorry for any inconvenience caused over this period. 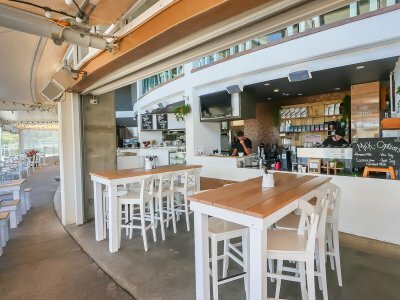 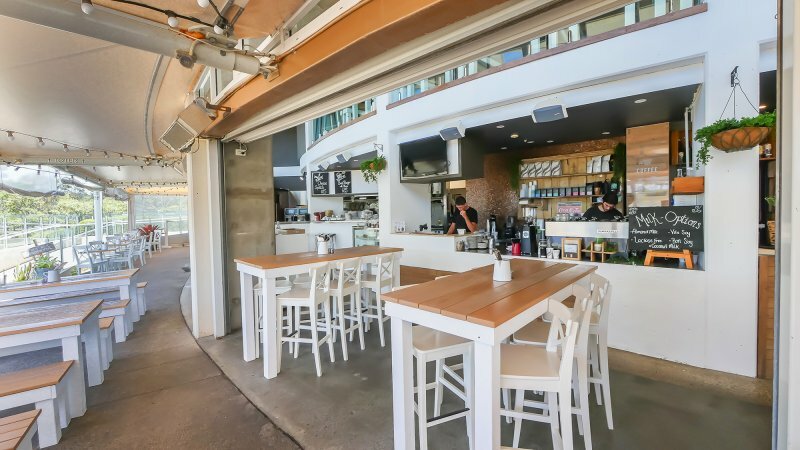 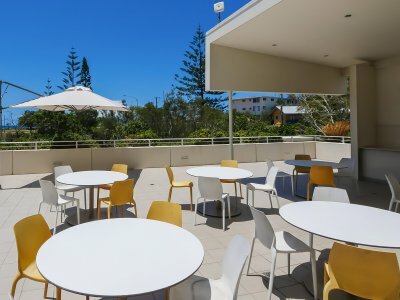 On-site restaurant 'Kirra Hub' - We wish to advise that unfortunately the Restaurant is currently closed at this time. 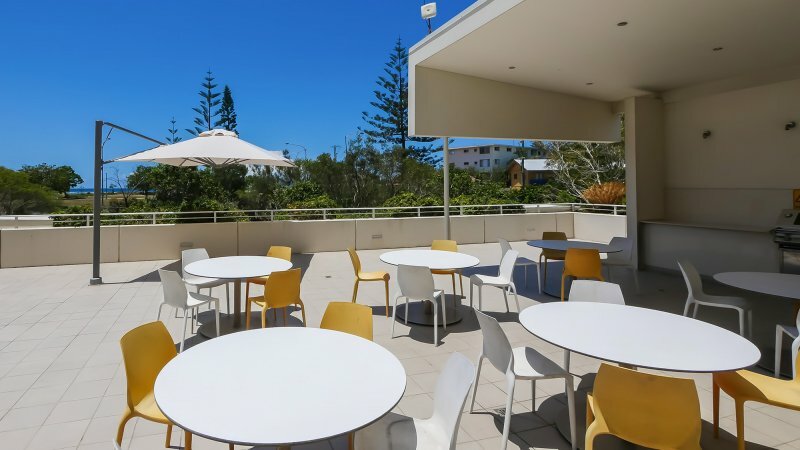 Gather friends and family for a laidback barbecue dinner in the alfresco dining area. 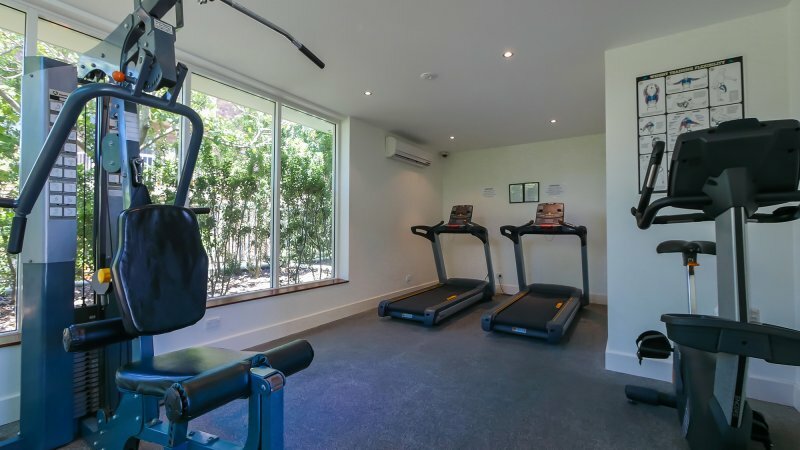 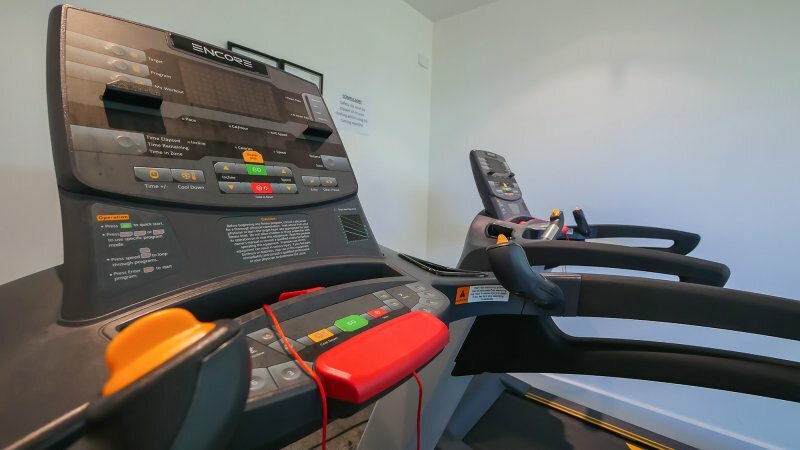 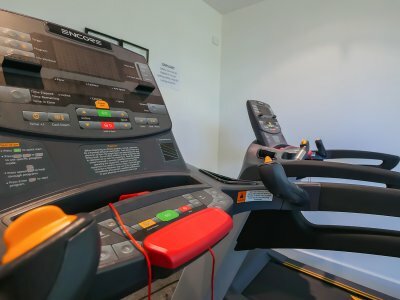 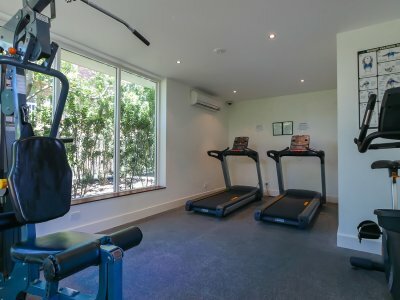 Enjoy an energising workout in the resort fitness room. 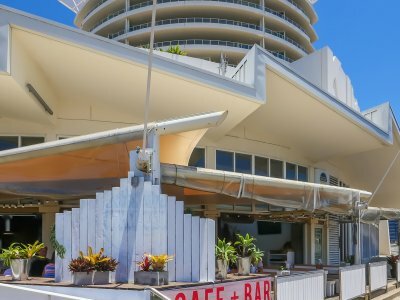 Discover the best of the Gold Coast – drop by the tour desk to book all the best local tours, shows and experiences. 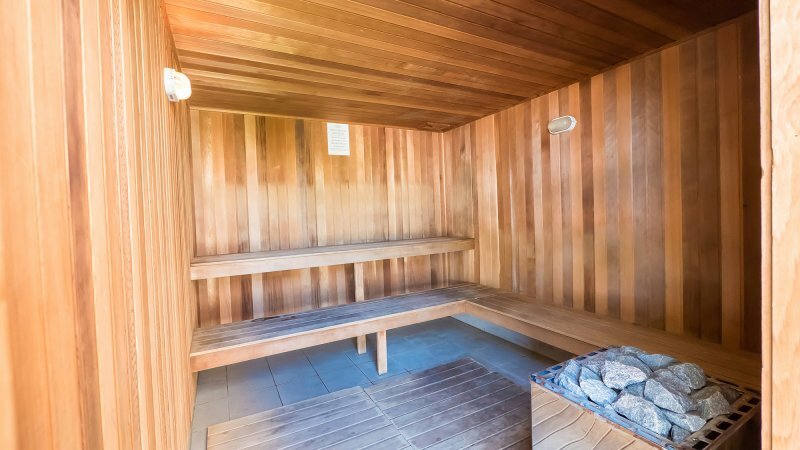 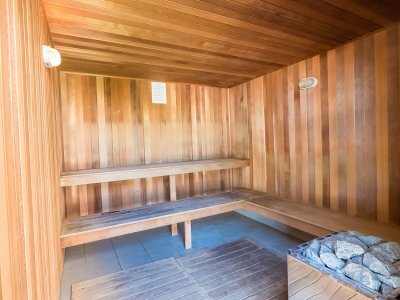 Top up your work out with a calorie burning session in the sauna. 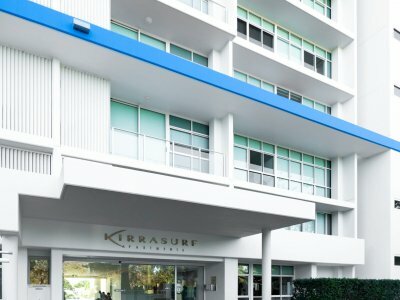 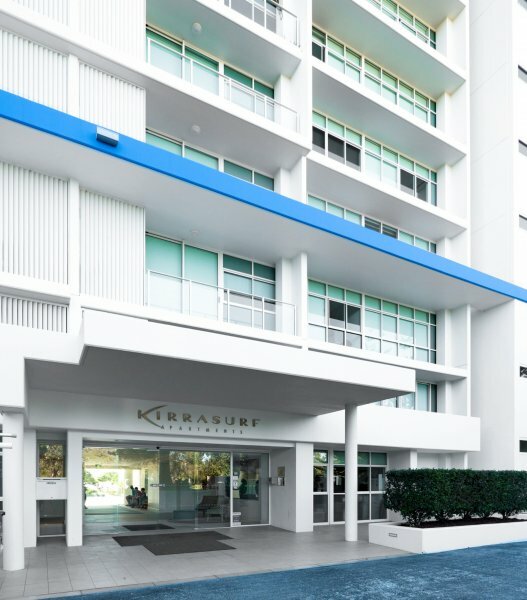 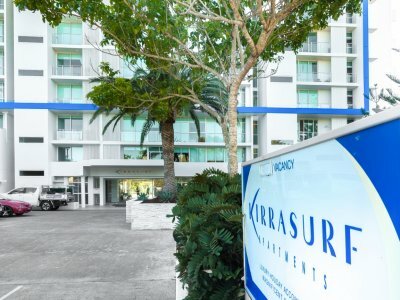 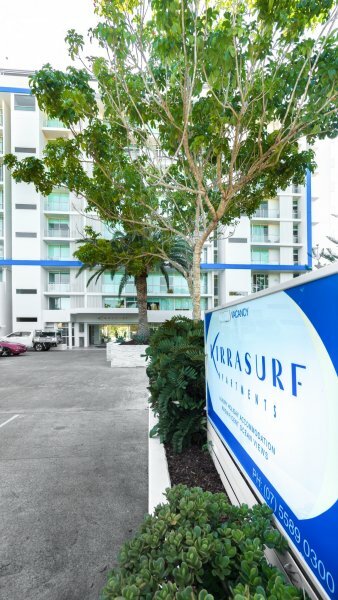 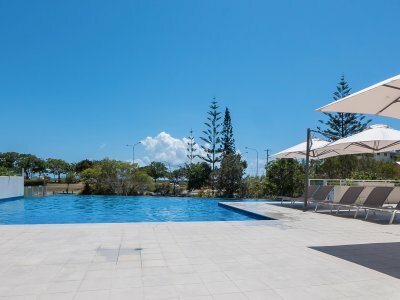 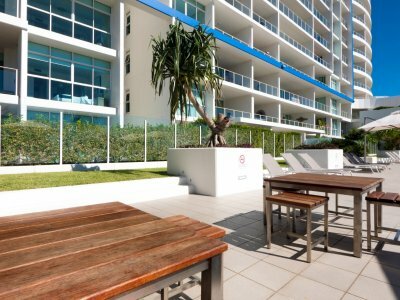 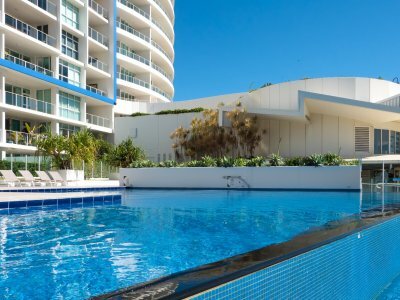 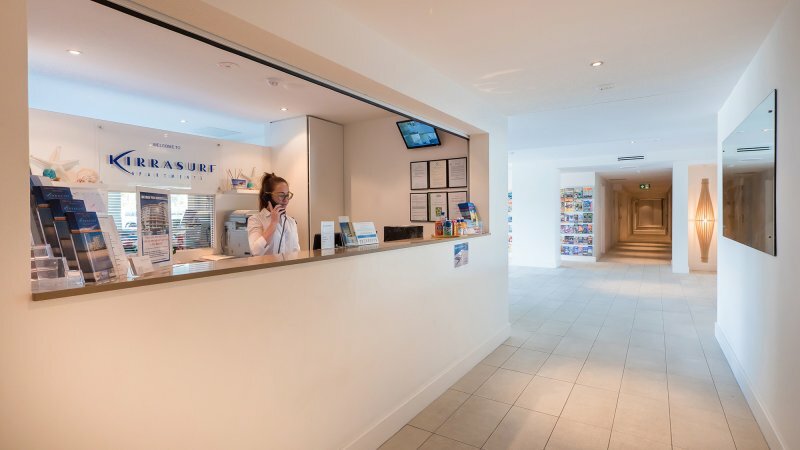 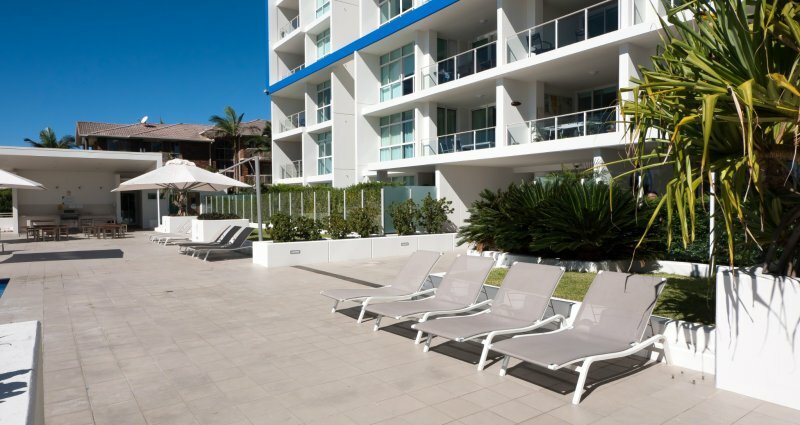 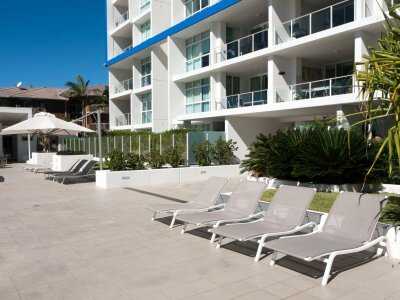 There is secure underground parking for guests at our Kirra Surf Apartments. 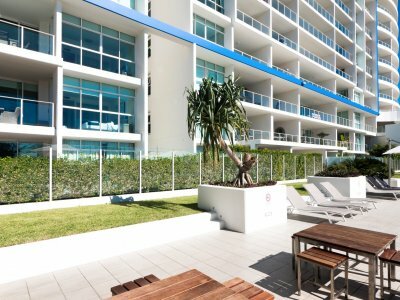 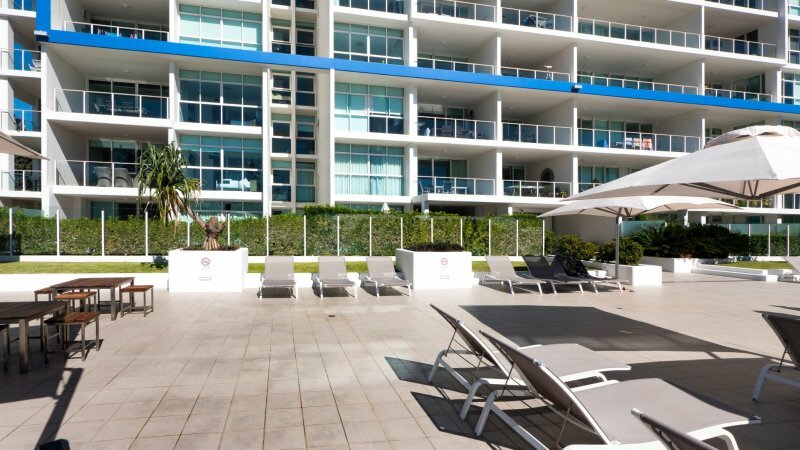 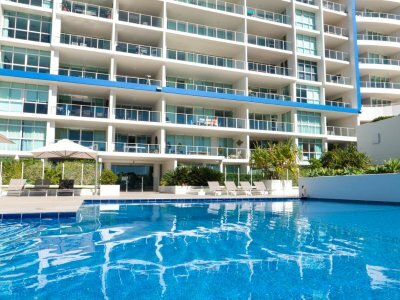 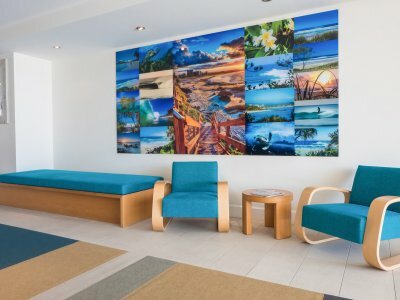 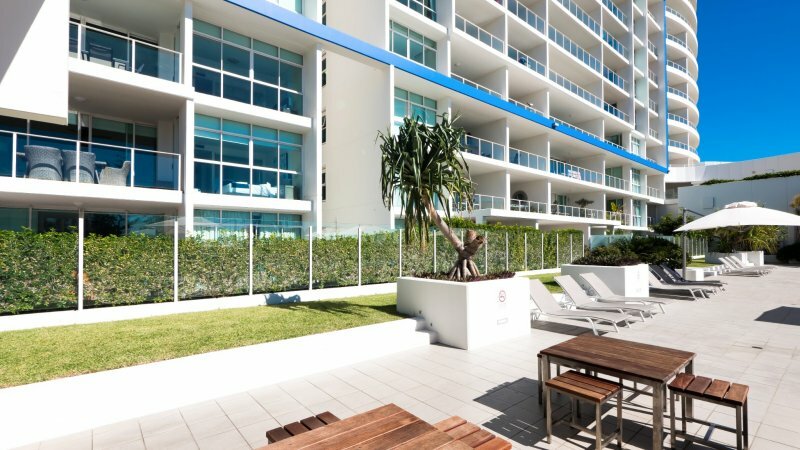 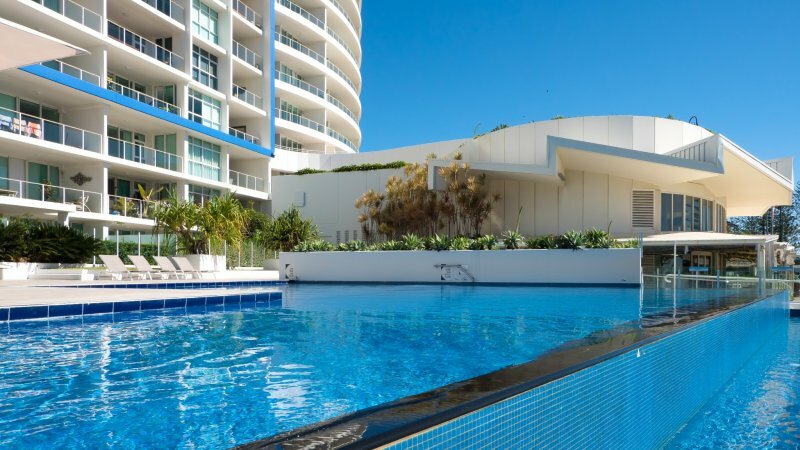 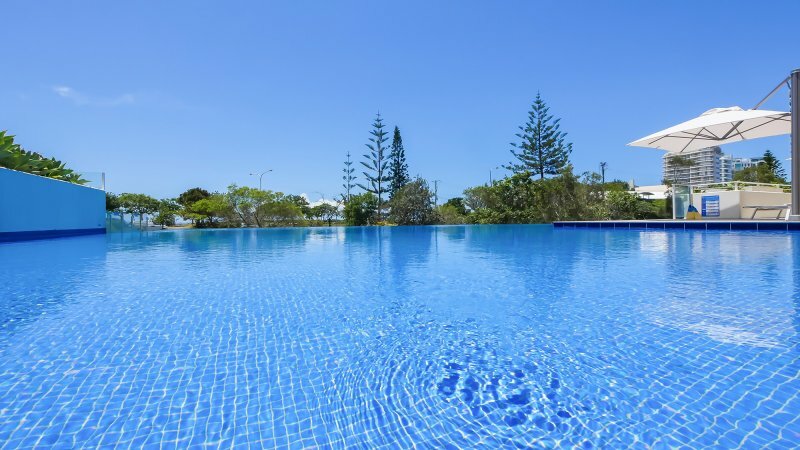 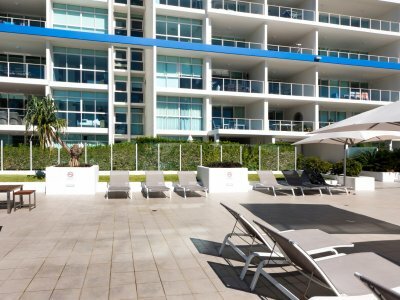 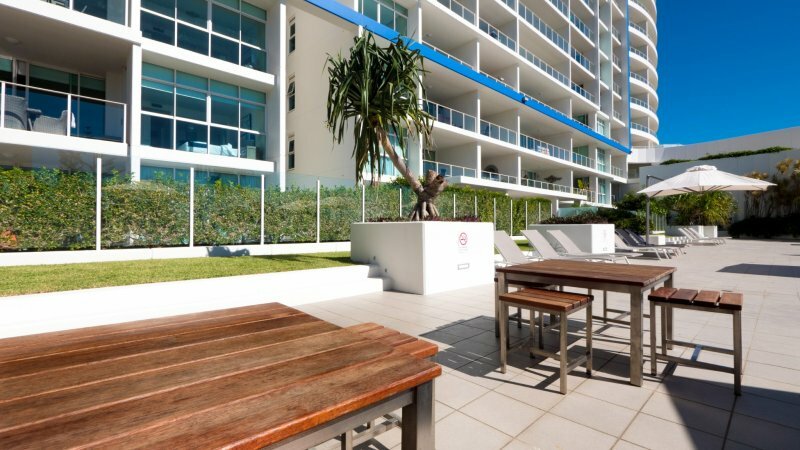 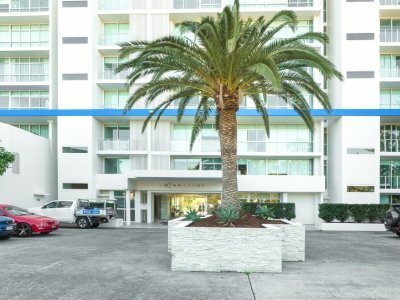 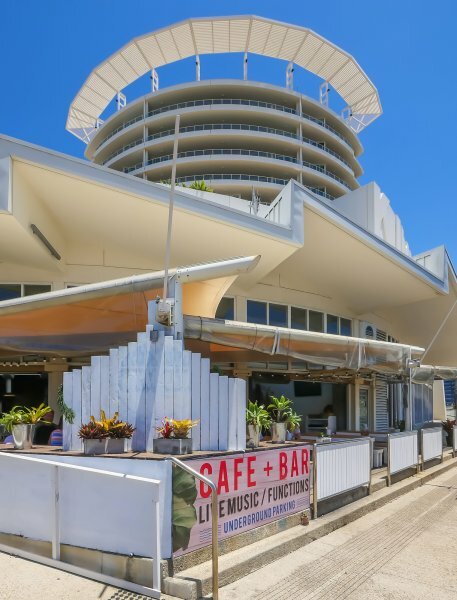 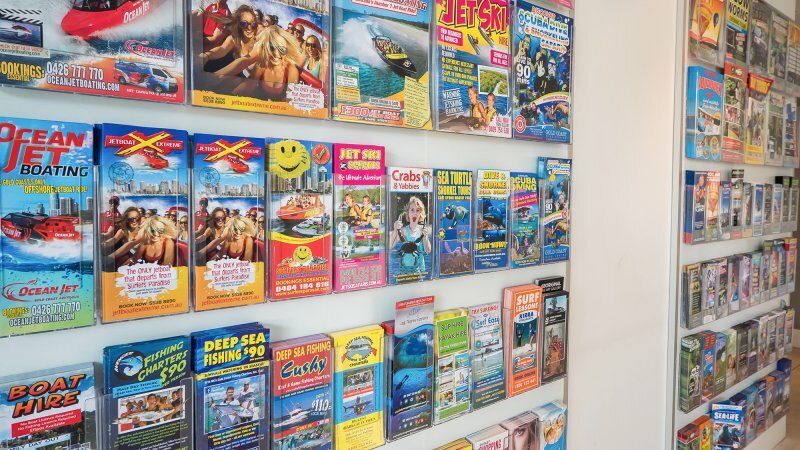 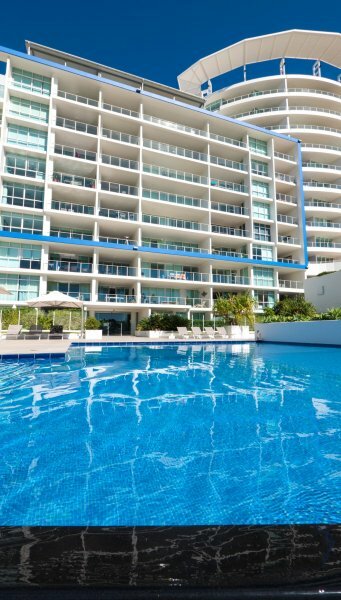 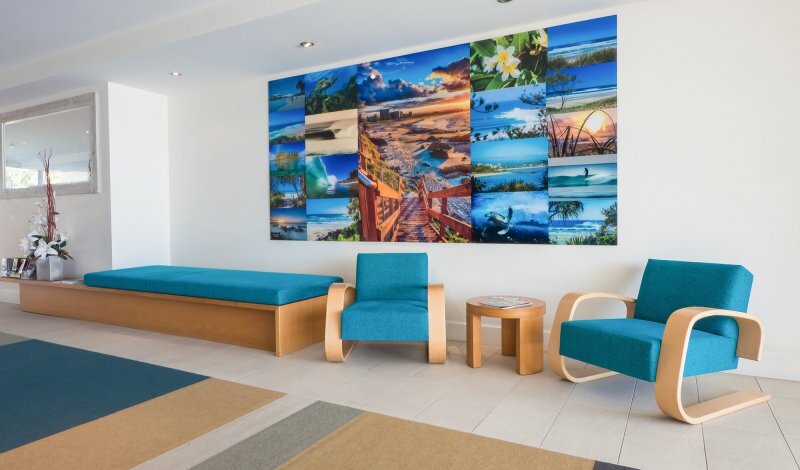 We are lucky to have Jetsetter Car Rentals just around the corner from us offering complimentary pick up and drop off from the Airport for all Kirra Surf Apartment guests, when renting a car from Jetsetter. 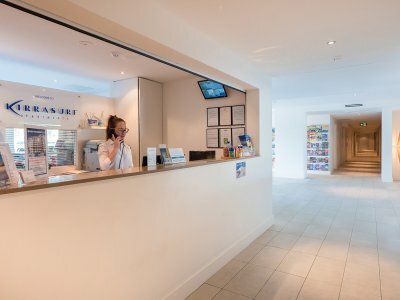 Please see reception for more information. 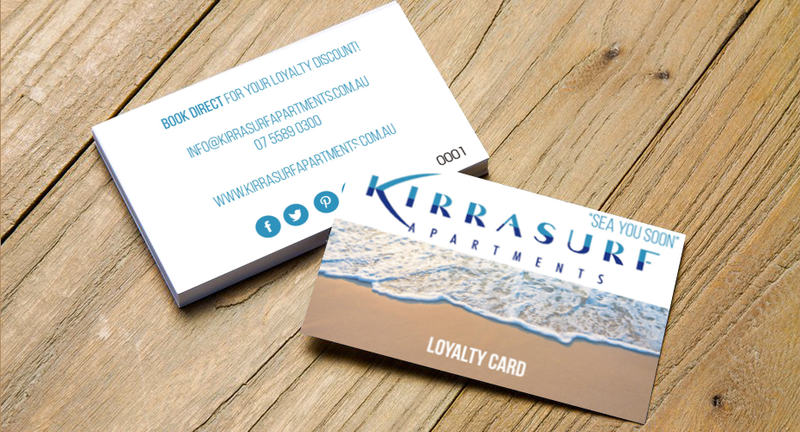 The famous Kirra Surf Shop is located in the same building so that's a great retail therapy just steps away from your apartment!